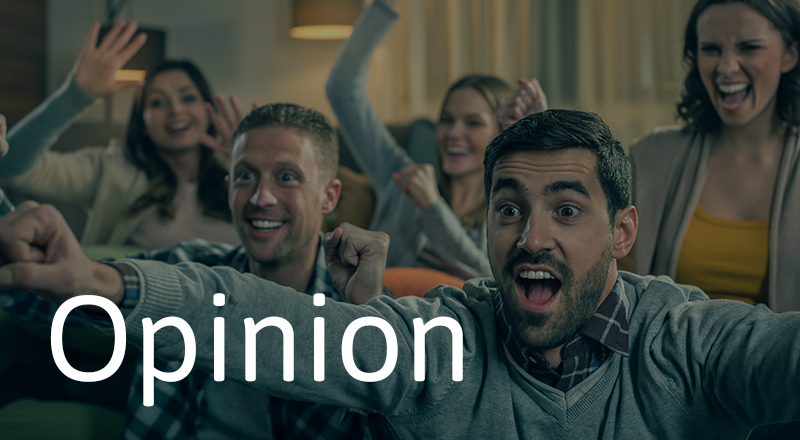 Digital TV Europe, September 6, 2018. Broadband TV News, September 6, 2018. 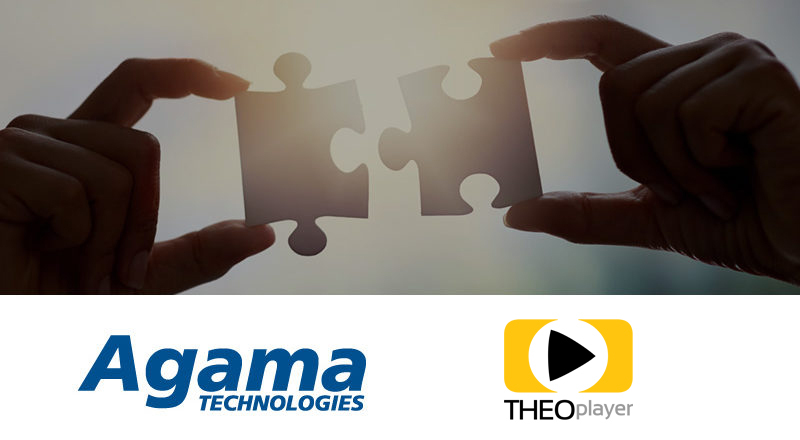 Agama Technologies and THEO Technologies, provider of the universal video player THEOplayer, today announced that THEOplayer is fully integrated with the Agama OTT service assurance solution. SVG Sports Video Group Europe, September 4, 2018. 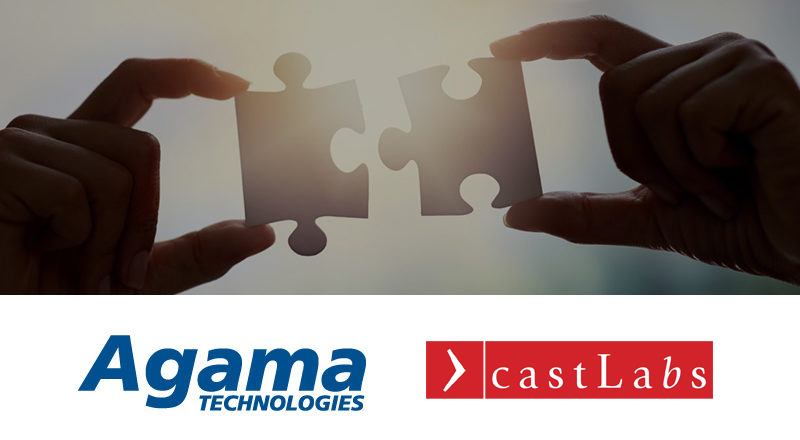 Agama Technologies, the specialist in video service quality and customer experience, and castLabs, a global pioneer in premium digital video technology, today announced a new partnership to deliver a pre-integrated player SDK solution for efficient video service quality assurance aimed at Over-The-Top (OTT) service providers. 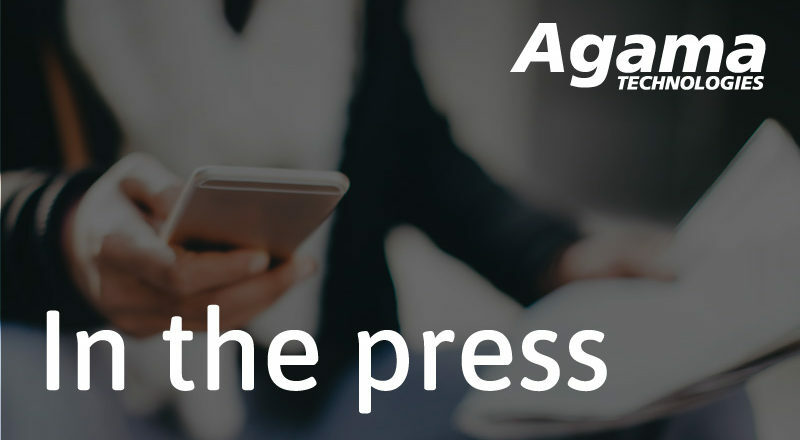 Mikael Dahlgren, CEO of Agama Technologies, discusses key developments in video distribution and ways to exceed customer expectations. First published in Digital TV Europe, Aug/Sept 2018 issue. Digital TV Europe, 19 July 2018.